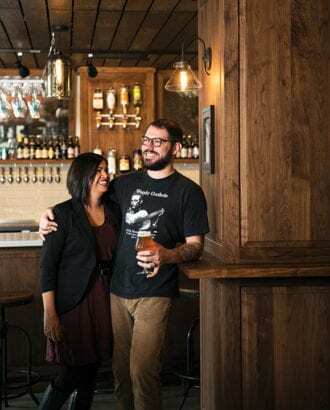 As the owner of Rob Roy in Seattle, Anu Apte was already an established figure in the cocktail world when she married bartender and cicerone Chris Elford in 2015. Elford had built his own credentials at bars ranging from Proletariat (which he helped open in New York City in 2012) to Amor y Amargo, Gin Palace and Canon, and together the couple hatched plans to make a bigger footprint on Seattle’s bar scene. Wassail head bartender Jade Brown-Godfrey shared the ciders (and a rogue perry) she’s looking forward to sipping this season.